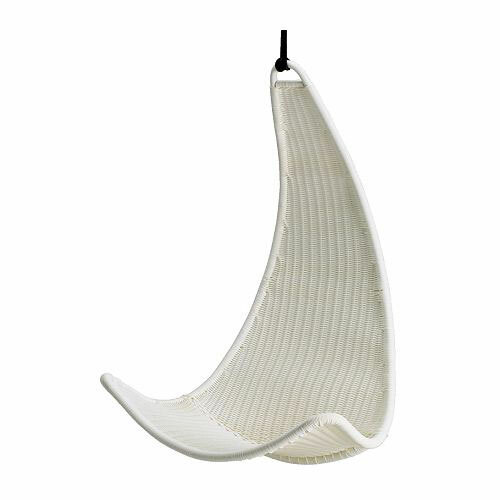 Hanging chairs is good choices to create reading, lounging, and relaxing. 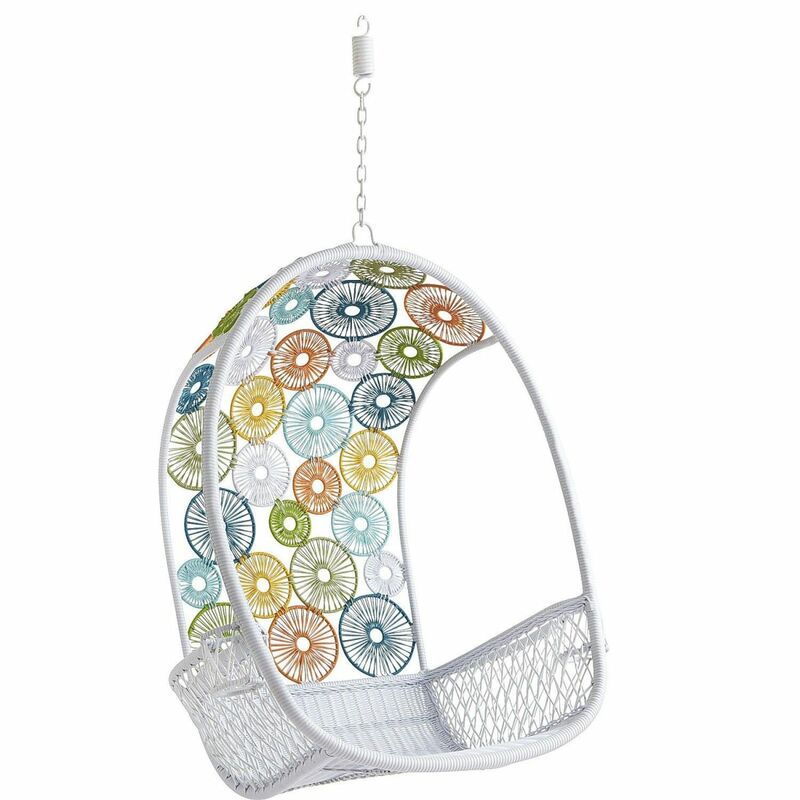 Hanging chairs are designed for everyone, including the kids. 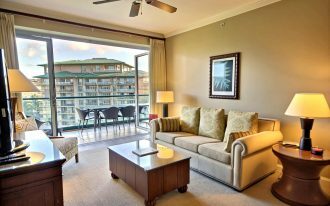 The chairs are not longer just the outdoor use. 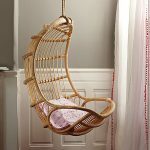 They are plenty hanging chairs placed to indoor use. 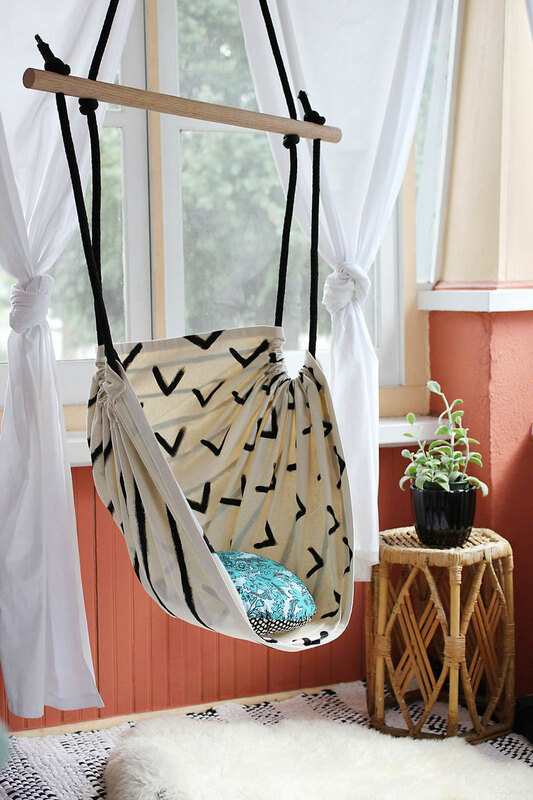 Indoor hanging chairs offer the cozy nook for your kids. 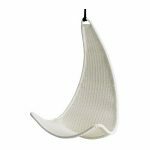 As what kids like, the chairs are produced in stylish designs and wonderful colors. 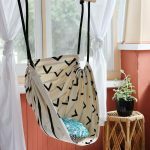 If you are now searching for a perfect hanging chair for your kid, here are 10 coolest hanging chairs for kids you may see. 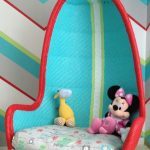 These chairs are kids-friendly designs, so they must meet your requirement. 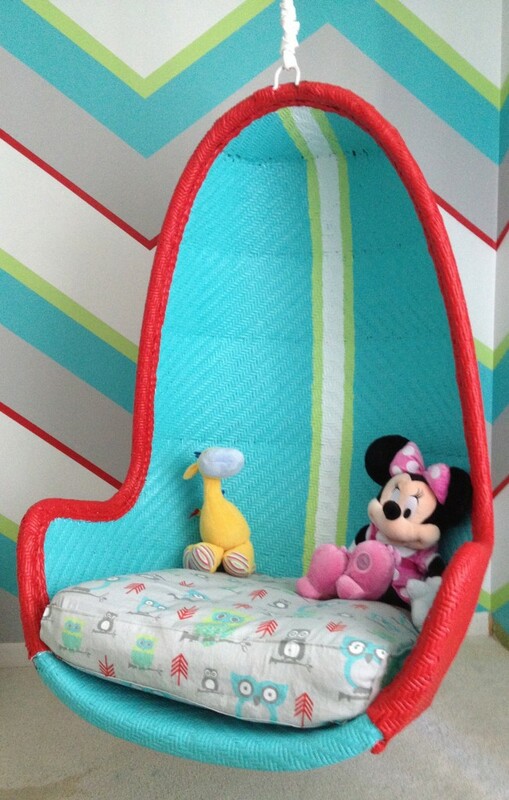 Turquoise and red hanging chairs is the first kids-friendly furniture. 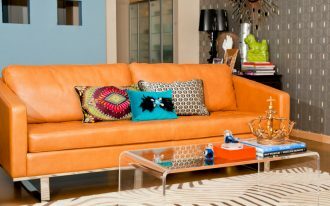 It looks so perfect for red and turquoise interior decor. 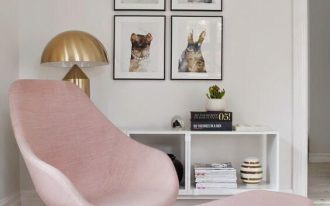 The kids must like the bright colors that suit their room. 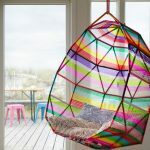 Second hanging chair for kids is a rainbow hang chair. 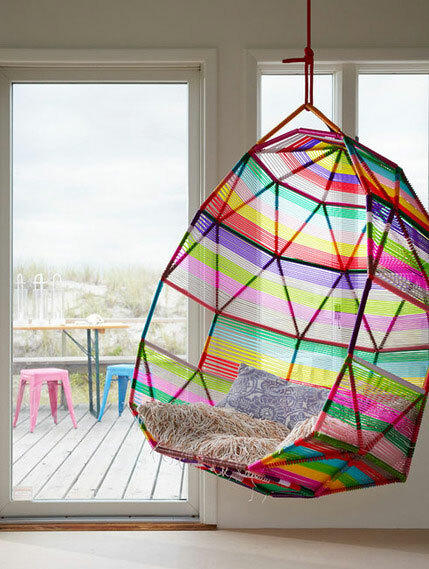 Like its name, the hanging chair has the rainbow colors. 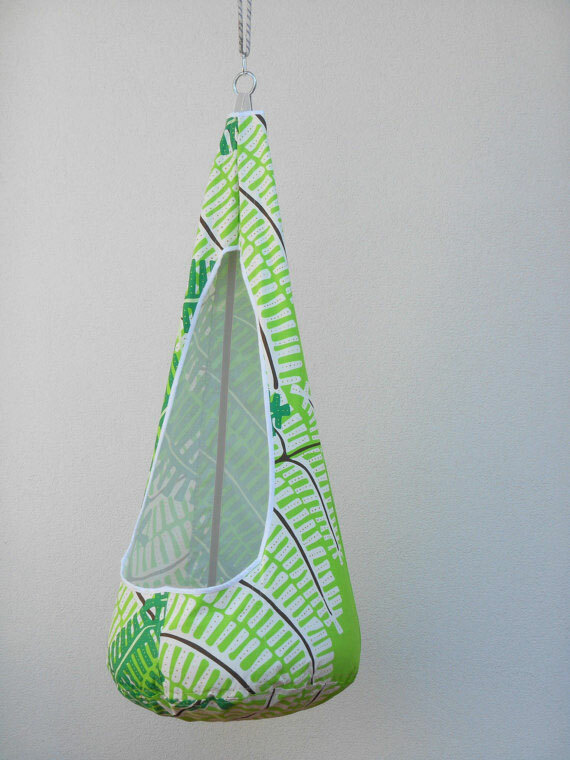 Its larger size is able to fit a couple of kids. 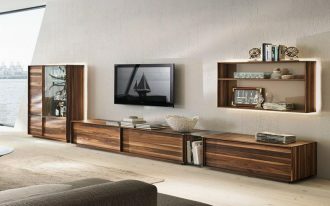 The colors surely will stand out in any room designs. 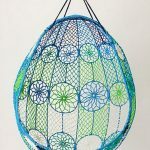 Knotted Melati hang chair is the third reference of hanging chair for kids. 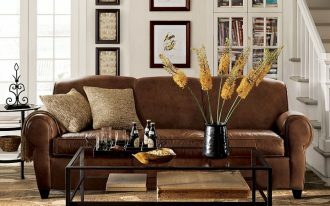 At glance, it looks like peacock. 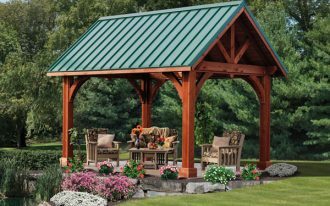 Both design and color fit for indoor and outdoor uses. 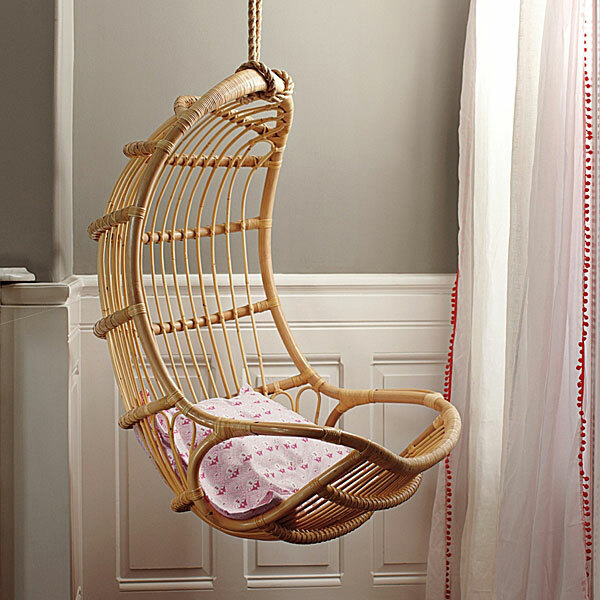 Hanging chairs for kids made from rattan has a classic look. 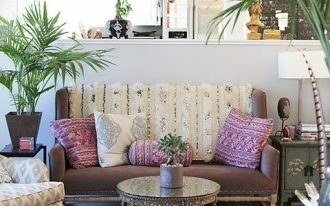 To make it colorful, you can add a bright-color pillow and cushion. 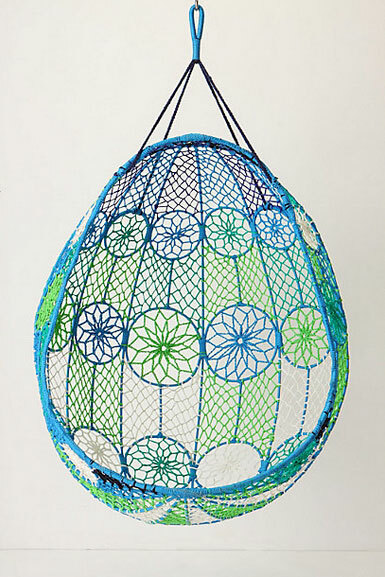 Still about rattan material, the next hanging chair for kid’s room is white rattan with fun and colorful decoration. 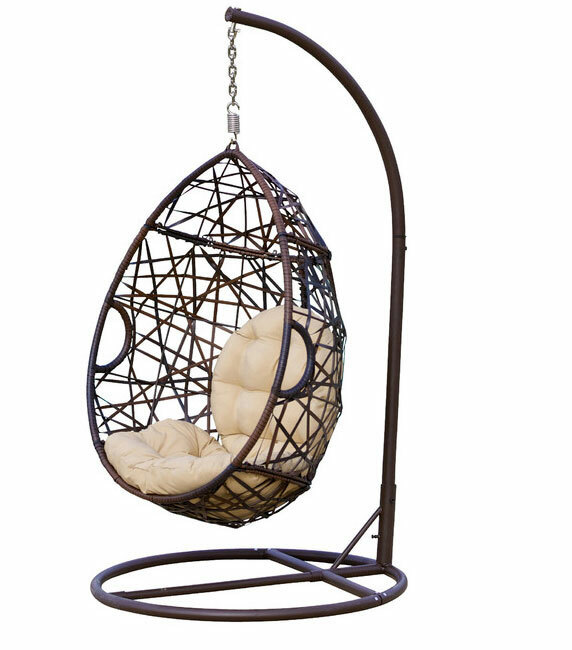 The most interesting thing of this hang chair is its circle shape. 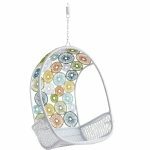 Swing circle hanging chair looks so pretty for kids. 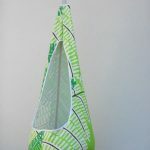 Its bright green color and its tree-patterns must attract the kids’ attention. 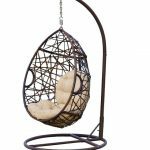 Fabric cushion hanging chairs for kids are designed in simple but elegant design. 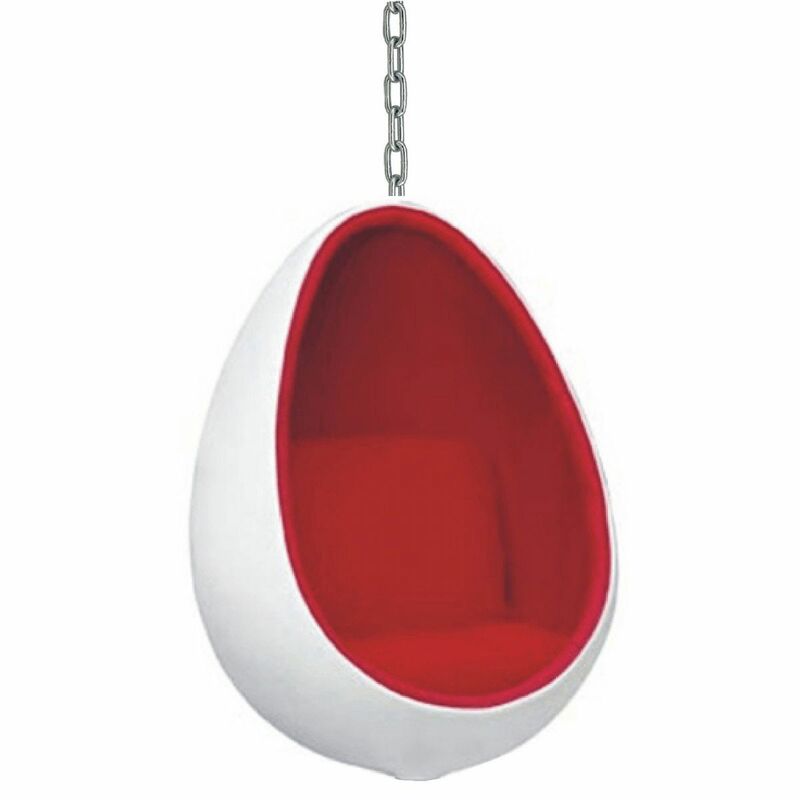 White outside and red inside become the special attention maker for your kids. 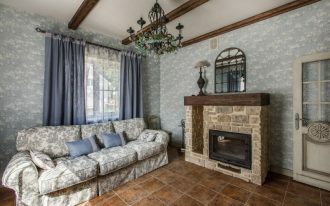 The kids will feel extra comfort when getting seat there. Egg hang-chairs, Berkeley hang-chairs, and PS Svinga hang-chairs are three last references of hanging chair designed for kids.